Book Spirit Flights to Costa Rica and Save Big! The rugged rainforests and world-class beaches of Costa Rica draw in travelers from across the globe. Planning a getaway to this dream destination? 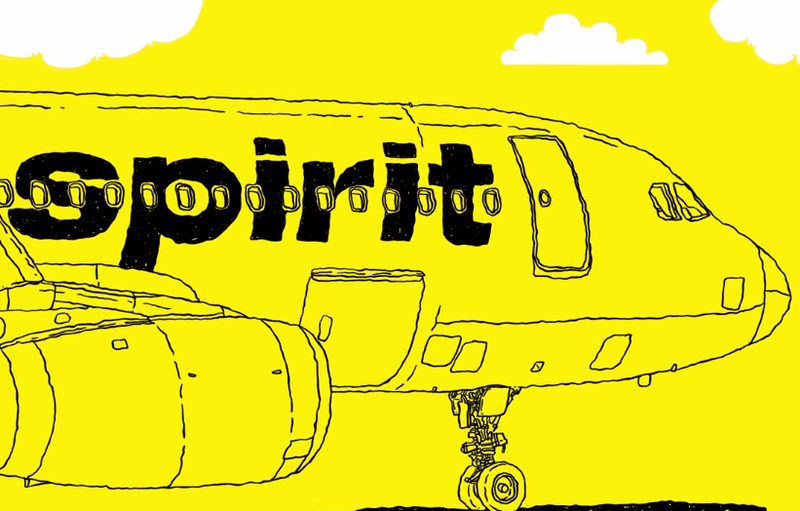 Spirit Airlines makes it easy to get there with our great flight deals to Costa Rica. Start in San José (SJO), the capital and largest city. Spot exotic animals at the Parque Zoológico Nacional Simón Bolívar and La Paz Waterfall Gardens. Shop like the locals at the Central Market. Get out of the city and head to the rainforests surrounding Arenal Volcano, where you can relax in hot springs, hike, or horseback ride. Wind down at the many beaches that line the Pacific Ocean and Caribbean Sea. When you fly to Costa Rica with Spirit Airlines, you can use all the savings from your flights to truly enjoy all that Mexico has to offer.